Explore Just Cause 3's Huge Open World Map! Explore Just Cause 3’s Huge Open World Map! Just Cause 3’s open-world map covers a whopping 400 square miles! A recent video posted on YouTube features a detailed presentation of Just Cause 3’s Medici. Using a helicopter to explore the map, Nathan Ditum and David Jackson from Playstation Access gave us a tour of this game’s vast open-world environment. These are the same folks who gave us a preview on the game’s first hour of gameplay. Although a little smaller in size than its predecessor’s, Just Cause 3’s map is a lot more denser, which includes tunnels and caves among other things. “We really wanted to focus now on density and the feel of the world itself. So we didn’t necessarily just have to do increased land mass. But we have certainly gone a lot bigger when it comes to density of the world. And now it’s not just on top of the world–we also have caves and tunnels and all sorts of stuff there, too,” said game director Roland Lesterin in an interview on Gamespot. The huge world of Medici is waiting for you! Get your Just Cause 3 CD key at the best price yet using our price comparison service and easily play the game on Steam, PS4, or Xbox One! 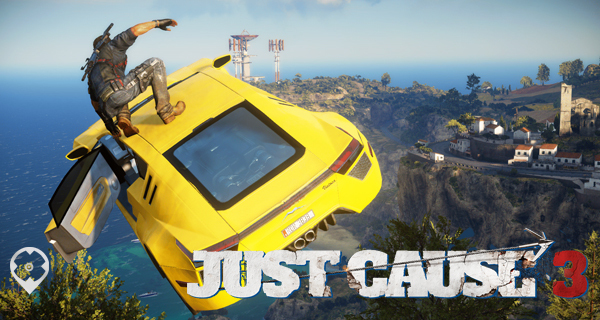 Get to see Just Cause 3 in action in this 1-hour gameplay! 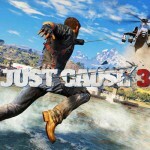 Can your PC run Just Cause 3? Here are the game’s System Requirements.